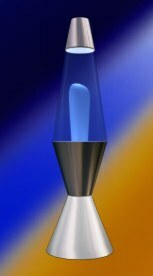 This is a fully animated lava lamp object (it looks really cool). It's also alpha blended. Requires DesktopX 1.0A registered version. It tells me that I need the enhanced version of Desktop-X? !